It is well known that as individuals age their testosterone begins to decline. While aging is one obvious sign other physical symptoms include extra weight around the midsection, loss of muscle mass, and fat accumulating in the upper chest. Psychological indications include anxiety, crankiness, low libido, fatigue, sleep issues, and depression. In addition to the physical and psychological indications specific blood tests can also be performed to see if testosterone is lagging. A full panel of lab tests can include total testosterone, bioavailable testosterone, and free testosterone. #1 Nutrition Deficiency – Specifically being low in vitamin D and zinc can hinder testosterone levels. While consulting with your doctor is the best advice many experts recommend getting 2000 IU daily of vitamin D, especially in the winter or in colder northern climates. In addition, zinc is sometimes lacking and is absorbed better in the presence of magnesium and B6. #3 Being Overweight – Now most Americans are considered overweight by the BMI (body mass index). This increase in our waistlines has led to a decrease in testosterone. The research shows that obese men have a 25-45% lower testosterone levels that average weight males (Isidori, Journal of Clinical Endocrinology Metabolism. 1999 Oct;84(10):3673-80). In addition increased weight can lead to poor insulin sensitivity further lowering testosterone. #4 Stress – Constantly taxing our nervous system can negatively affect testosterone. 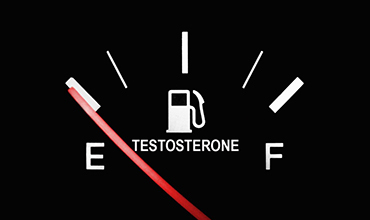 The busier/increased stress an individual’s lifestyle the lower their testosterone. Whether it’s prayer, breathing, or just taking some downtime – destressing can help. #5 Improper exercise – We don’t often think exercise can play a role in testosterone, however it can. While cardio exercise can help individuals to reduce body fat, excessive amounts can lead to a lowering of testosterone. Also not performing enough compound strength training exercises can hold you back. Exercises like squats, deadlifts, and olympic lifting are more effective at boosting testosterone than isolation exercises such as curls or triceps pushdowns. In order to keep the levels high perform compound strength training exercises and high intensity interval cardio sessions like wind sprints. 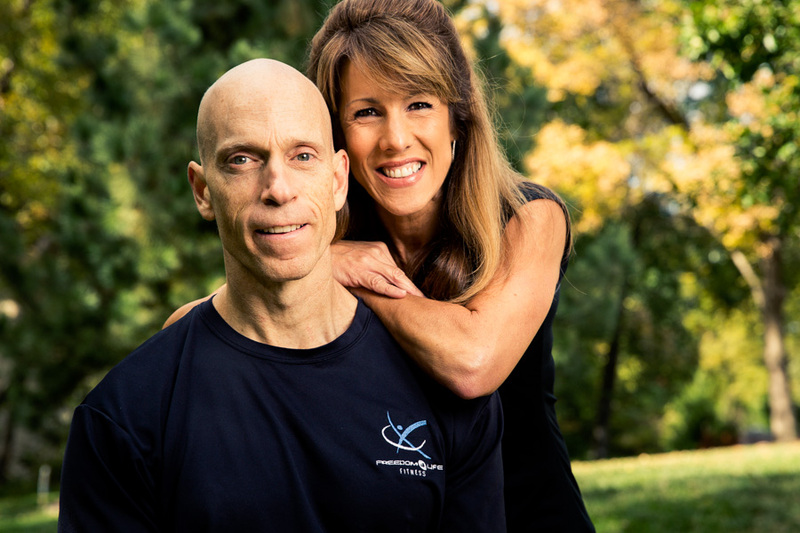 So those are 5 reasons why an individual might be suffering from low T. If you’ve incorporated a healthy nutritional program, decreased stress levels, started getting more sleep, and changed up your exercise routine you should see some improvements. If you are still suffering from Low T after making these changes you might want to talk to your doctor.